Our Construction Division is equipped to take on projects in the Industrial, Commercial and Residential Sectors. CMX is a full-service company offering a wide range of services through our general contracting division. Our construction management team has the experience to manage large-scale projects. 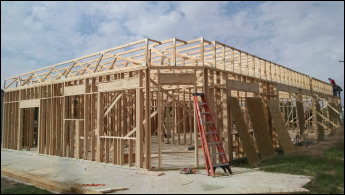 The contractors and craftsman at CMX have built homes in many different parts of the country, bringing the best products and trade skills to every project. Whether you choose CMX as a subcontractor installing a foundation, or as a general contractor managing your home from beginning to end, CMX will make sure that every product receives the personal touch that every home owner wants. As a commercial and industrial contractor, CMX understands the need to provide finished products that serve the purpose that the customer requires. 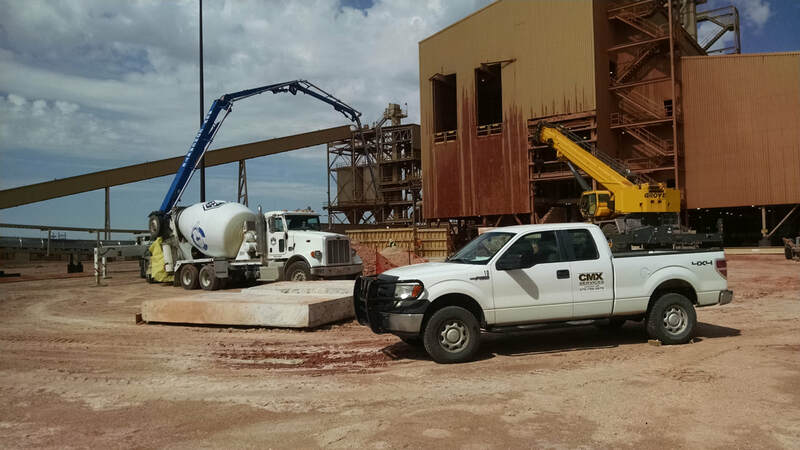 Our CMX contractors know that a lot of planning, engineering, and valuable time and money go into a project before the first shovel ever hits the ground. CMX will dedicate that same amount of care and attention to detail throughout the project until the customer's plans are fulfilled and the facilities are operating at peak potential.